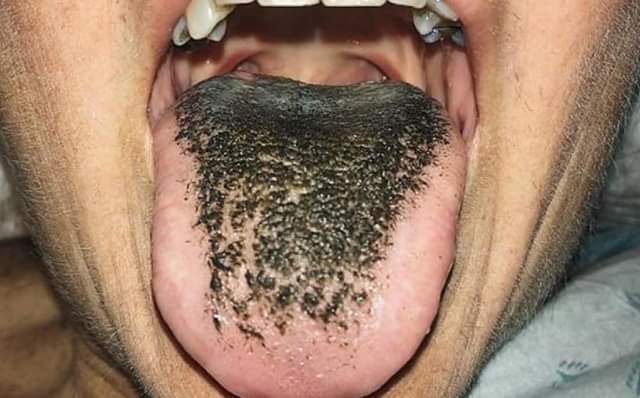 What Made This Woman's Tongue Turn Black And 'Hairy'? Just thinking about the idea of having a tongue that is black and covered in hair is just awful. It sounds like something you’d see in a spine-tingling horror movie. But, believe it or not, this is a real medical condition that could happen to someone, although it is very rare. A medical journal study recently published by a medical doctor talked about a particularly shocking case of one of his patients, a woman aged 55. She had been taking some medication – types of antibiotics – that were prescribed to her at the time. One day, she began tasting something odd in her mouth after consuming her dose of medication. Soon after, she noticed that her tongue was becoming black! Understandably panicked, the woman hurried to talk to her doctor again. The doctor carefully examined her and informed her that, surprisingly, this wasn’t a harmful condition at all – it was a side effect from the antibiotics and treatment she was undergoing. The condition, known as lingua villosa nigra or literally “black hairy tongue”, is 100% harmless to the human body. Within all tongues are papillae, which is where our taste buds are. Some medications make these projections grow longer than average, leading to the appearance of hair. Then, when you eat food, the particles from that food can get caught in the lengthened papillae, which causes discoloration. Dead cells also get caught here, which adds to the blackened appearances. On top of that, people who smoke may experience even more blackening. The combination of these factors gives the tongue an appearance of sprouting hairs, and it definitely looks gross. Luckily, it’s also 100% harmless and will not hurt you at all. It does not cause pain and is not a precursor to any diseases. It’s just an antibiotic side effect. 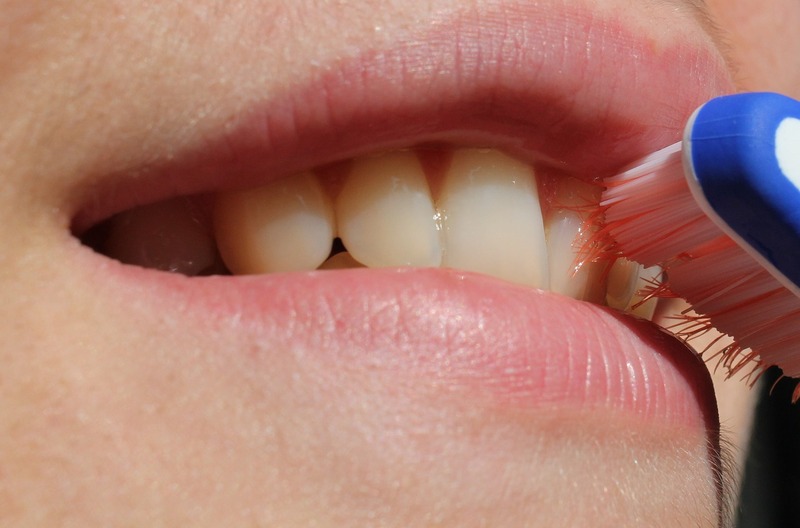 Do note, though, that the extension of papillae can also occur from a lack of good oral hygiene. Worried about lingua villosa nigra? Symptoms are fairly obvious – the back of your tongue will become visibly discolored. Although we used to example of black here, the tongue may also become yellow, white, or brown. Your tongue will also appear to be covered in bits that look somewhat like fur or very soft hair, and you might taste bitterness, sourness, or something metallic. You may also deal with poor breath, and, in very rare cases, your papillae may grow extremely excessively and lead to a tickling or irritating sensation around the back of your mouth. If it gets too bad, you might even start to gag! Luckily, though there’s a very low chance that this will ever happen to you. Thankfully, this is not a permanent condition. It usually reverses and goes back to normal once you’re off antibiotics, and sometimes it recedes completely on its own with no medication change. It takes only a few days for the papillae to shrink back down. But if you’re dealing with a lot of discomfort or it doesn’t go away, you can speak to your doctor for other solutions.